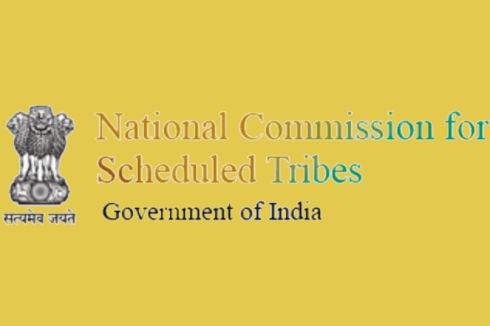 The National Commission for Scheduled Tribes works from its Headquarters at New Delhi and from the Regional Offices of the Commission situated in six States. The major functional units are Research Unit-I, Research Unit-II, Research Unit-III, Research Unit-IV, which deal with all issues pertaining to socio-economic and educational development, service safeguards and atrocities in relation to STs as per distribution of the Ministries/ Departments (including CPSEs and other Organisation/ Offices under their administrative control) and the States and UTs among these four Research Units. To investigate & Monitor matters relating to Safeguards given for STs under the Constitution or under other laws or under Govt. Order, to evaluate the working of such Safeguards. To inquire into particular complaints relating to Rights & Safeguards of STs. To engage and advise in the Planning Process relating to the Socio-economic development of STs, and to evaluate the progress of their development under the Union and any State. To deposit report to the President annually and at such other times as the Commission may deem fit, upon/ working of Safeguards, Measures needed for effective implementation of Programmers/ Schemes concerning to Welfare and Socio-economic development of STs. To discharge such other works in relation to STs as the President may, subject to the provisions of any law made by Parliament, by rule specify. Measures that required to be taken over conferring ownership rights in respect of minor forest produce to the Scheduled Tribes living in forest areas. Measures to be taken to safeguard rights to the Tribal Communities over mineral resources, water resources etc. as per act. Steps to be taken for the development of tribals and to work to move viable livelihood strategies. Steps to be taken to improve the efficacy of relief and rehabilitation measures for tribal groups displaced by development projects. 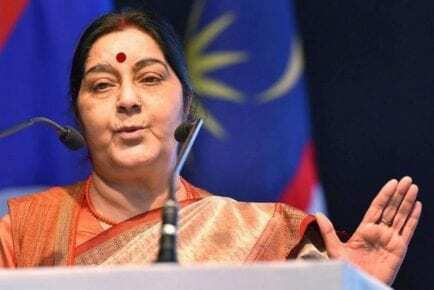 Steps to be taken to prevent alienation of tribal people from the land and to effectively rehabilitate such people in whose case alienation has already taken place. Steps to be taken to elicit maximum cooperation and involvement of Tribal Communities for protecting forests and undertaking social afforestation. Steps to be taken to ensure full implementation of the Provisions of Panchayats (Extension to the Scheduled Areas) Act, 1996 (40 of 1996). Steps to be taken to reduce and ultimately eliminate the practice of shifting cultivation by Tribals that lead to their continuous disempowerment and degradation of land and the environment.